Birthday Cake - Our latest and greatest! 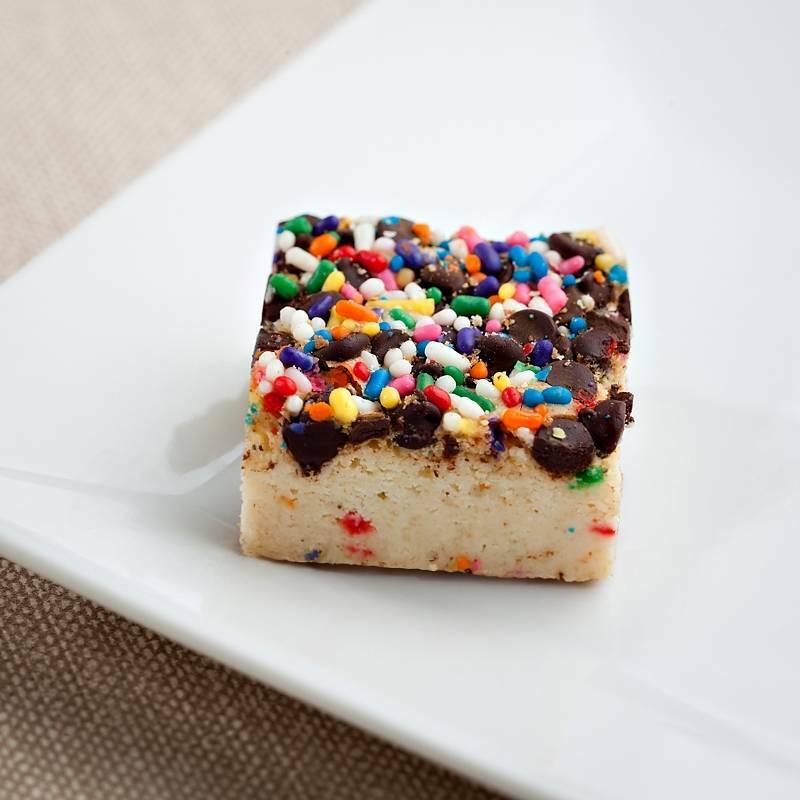 A cake batter brownie baked to perfection and topped with mini chocolate chips and rainbow jimmies. A celebration in a brownie!